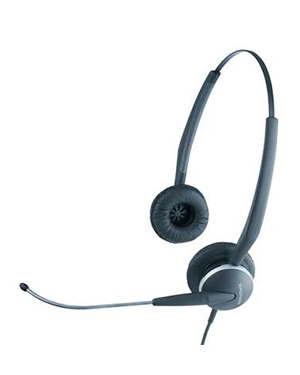 The Jabra GN 2125 headsets with duo speakers ensure employees can hear their callers clearly. 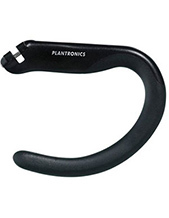 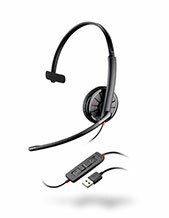 It features noise cancellation technology that transmits the employee's voice loud and clear, thus creating a more professional experience for your customers. 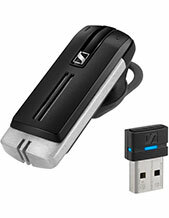 Jabra GN2125 Duo, Noise Canceling is part of the Jabra GN2100 Series.